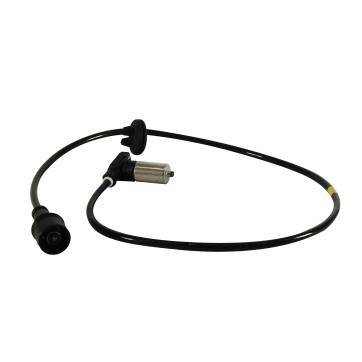 Bosch Wheel Speed Sensors available online and delivered to your door. Bosch Wheel Speed Sensors are of premium quality and engineering. It is from the wheel speed sensor signals that the ABS, TCS and ESP control units derive the wheel rotation rates. These wheel speeds are applied in preventing from locking or spinning so that the vehicles stability and steerability are maintained.